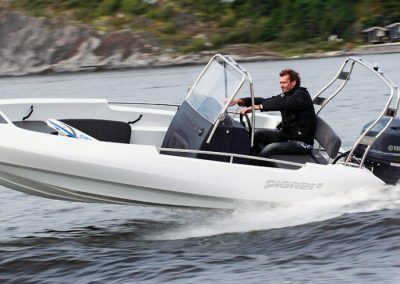 The Pioner 17 Flexi is a great alternative to a RIB. 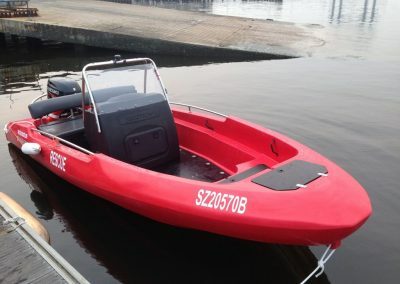 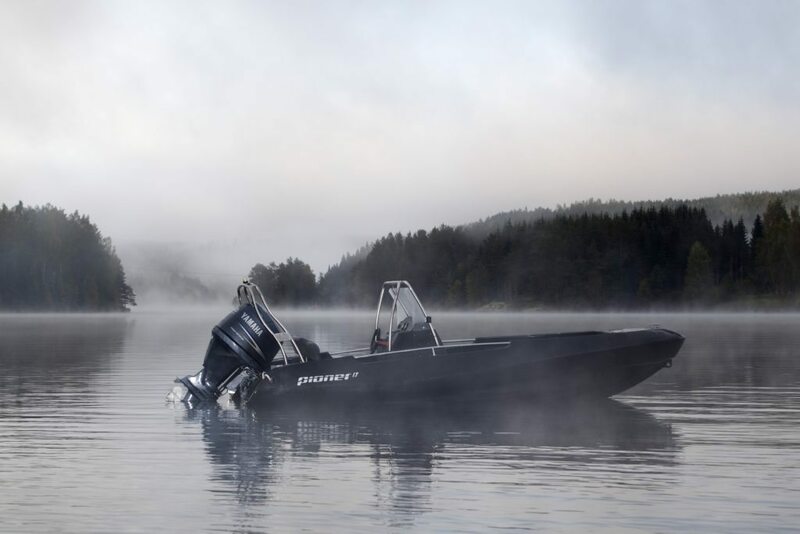 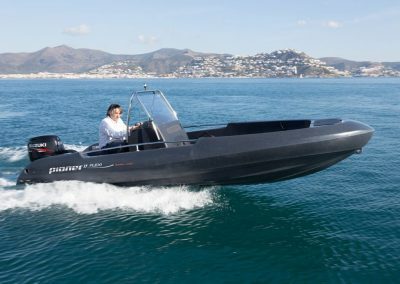 It is a robust and incredibly seaworthy boat with an agile design, making it great for many purposes, such as diving and safety work. The 17 Flexi has extensive deck space which is self draining. 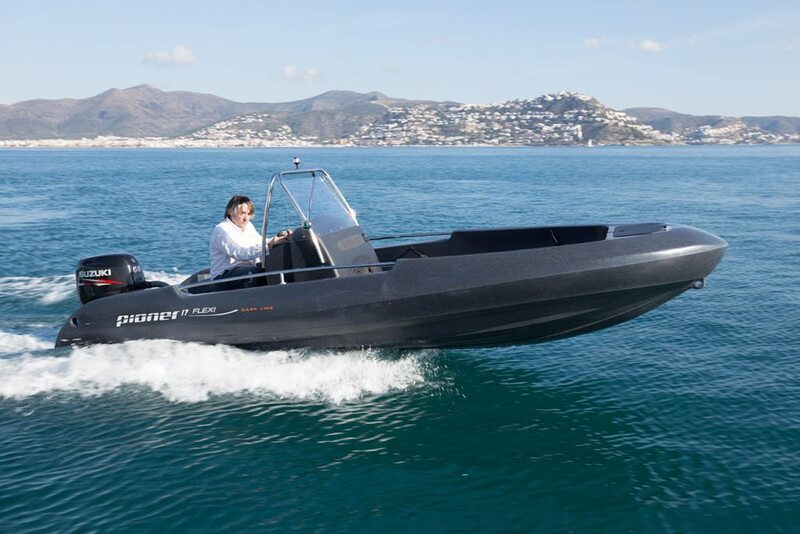 Capable of high speeds with sports boat-like handling.